Well this is where the search for SBs started, in 1990. Silver Bullet was the name of a project I worked on in IBM. 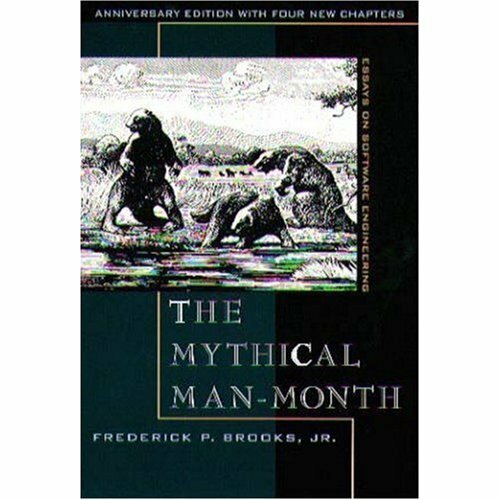 My boss, Chris Winter, came up with the name after Fred Brook’s book ‘The Mythical Man Month’. In this book Fred states that there is no such thing as the Silver Bullet. My job was to try to construct some software that re-used existing best of breed components in an attempt to disprove Fred. Obviously we failed. But we had great fun trying. It wasn’t until 2010 that I learnt that a pair of words are known as a bi-gram. If you have more words then they become n-grams. Isn’t Wikipedia marvellous. Anyway, if you do a Google search for Silver Bullet nowadays you will find a host of different uses. not forgetting Bob Seger’s Silver Bullet Band.